all small space dwellers can enjoy mixing textures to create unique and cool design vibes. I certainly *love* this idea! 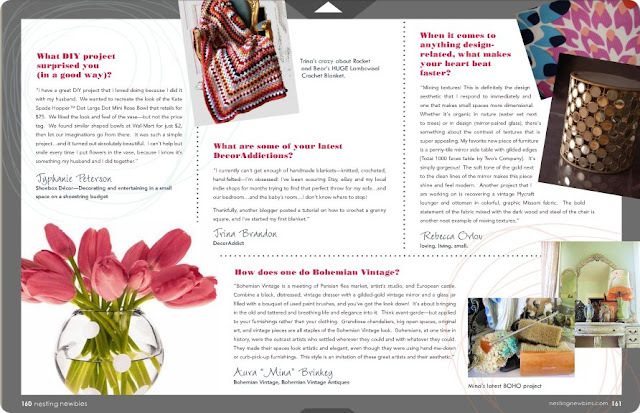 The sweet ladies of Nesting Newbies include me in their brand new Spring issue that digitally launched today! There are tons of fab design inspiration right inside. Check it out @NestingNewbies or click here to download.